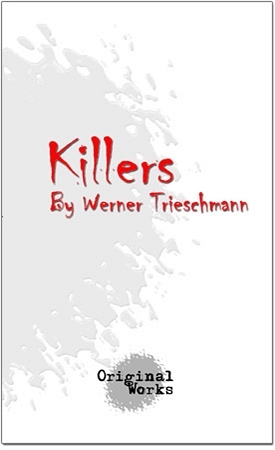 Synopsis: Killers takes a sharp, satirical look at the violence in the media. A group of young mothers meets to coordinate their grassroots campaign to rid TV of violence. Though perplexed by why their children like to watch such violent shows, they soon digress into bloody fantasies that make the "X-Men" look tame.